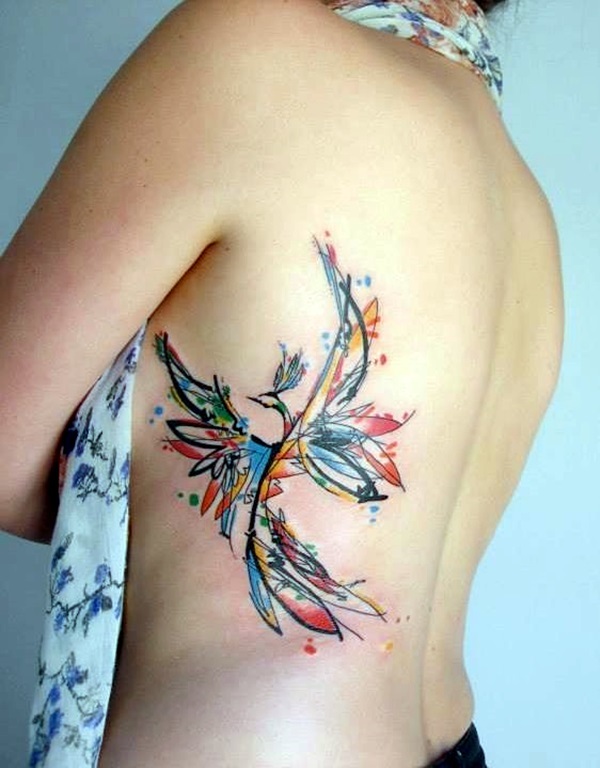 Do we all wish that we had a chance to live our lives once more? 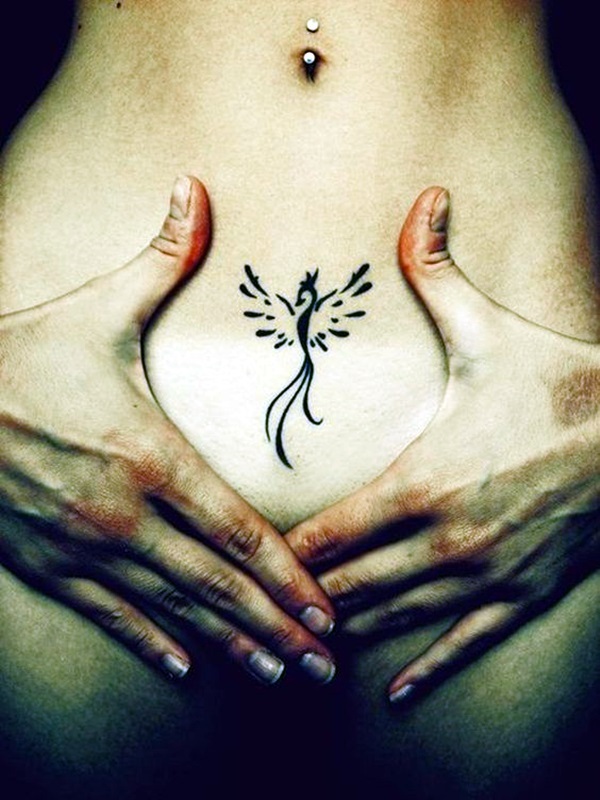 Do we want to destroy ourselves only to rise from the ashes to come back to life? 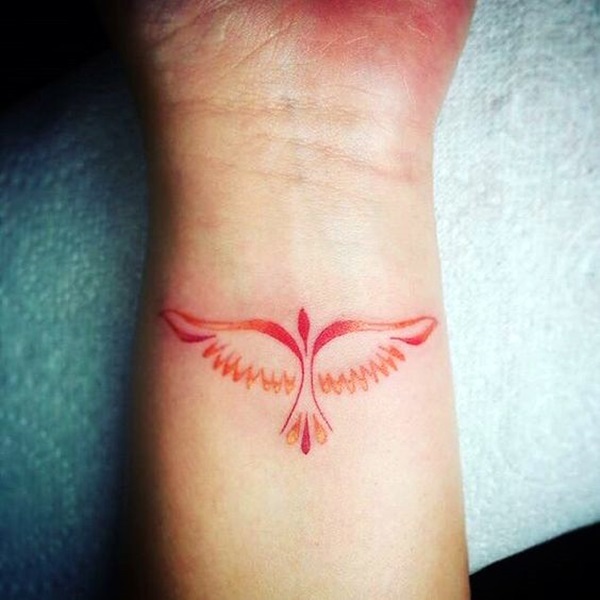 It is this eternal choice to end our lives and start it all over again and the appeal that this idea holds for us that draws us to the concept of the Phoenix. 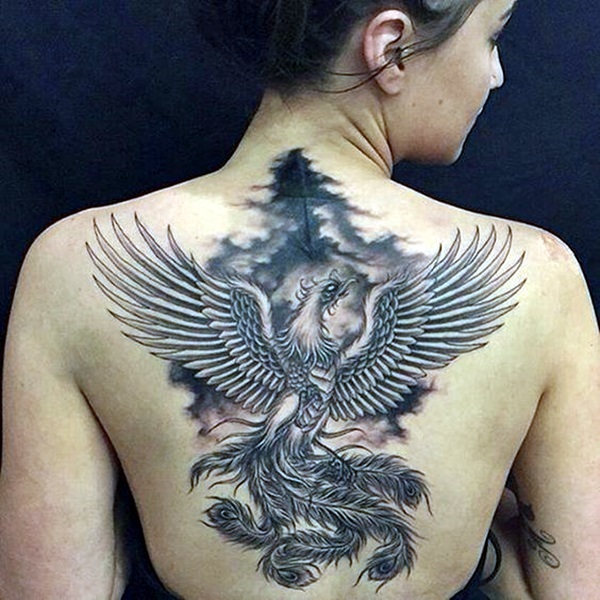 Then add to this the appeal and magic created by J.K. Rowling in her Harry Potter books that alludes to the many powers possessed by this mythological bird, you have a great subject for a tattoo design. 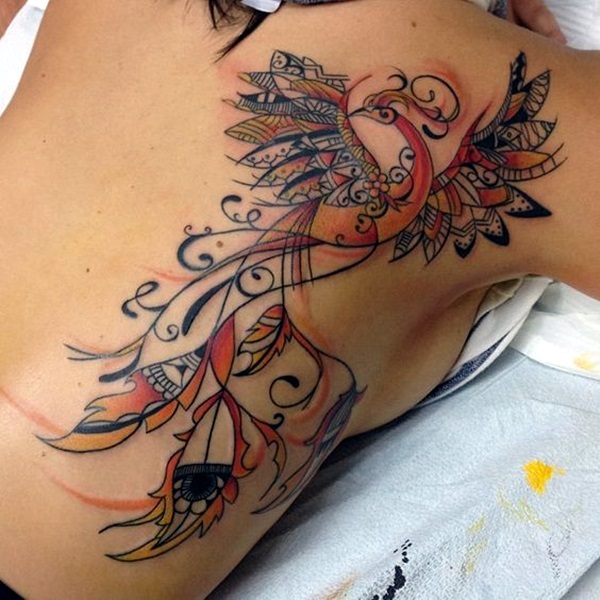 You need to look at phoenix tattoo meaning and designs for men and women to know that they are indeed appealing. 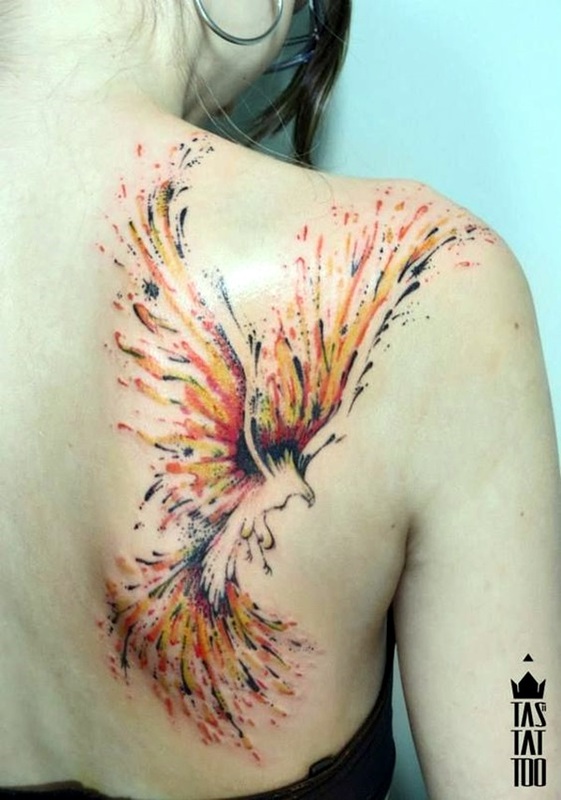 Tell us – what is not to like about the Phoenix bird? 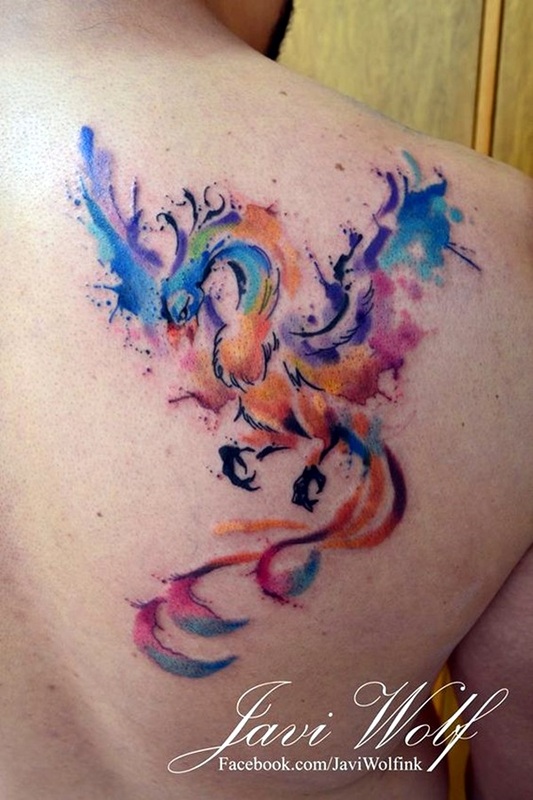 They are colorful and powerful and they are endowed with the ashes of their own pyre and that too from a death that they choose for themselves. 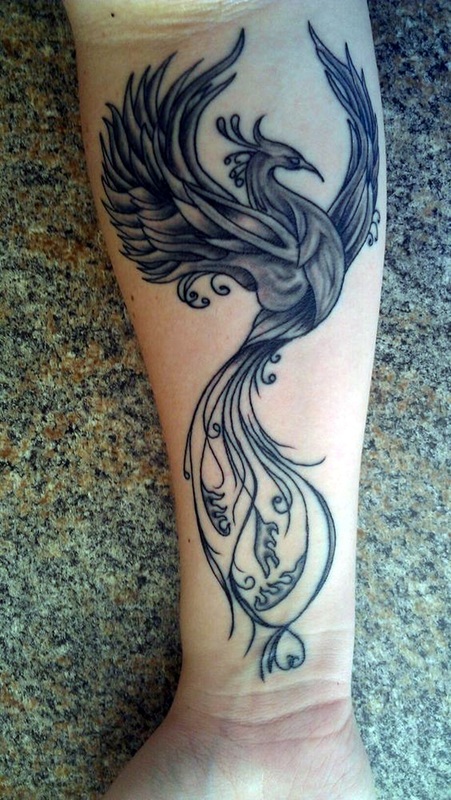 What is more, even the tears of the phoenix is supposed to have the powers to heal. 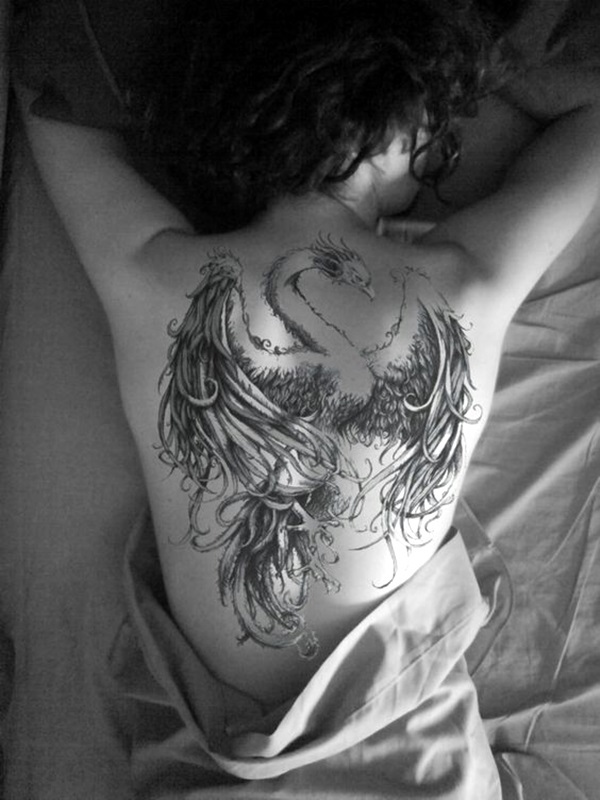 And when we are talking myths, why not also consider that their tail feathers are also used in wands that carry a lot of magical powers. 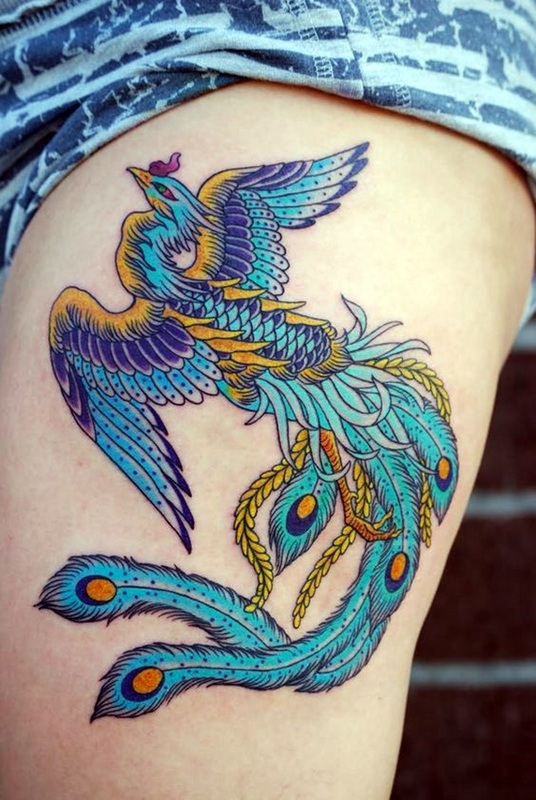 It is like the power that mermaid scales tattoo designs for girls have on us even though we know that they are not real. 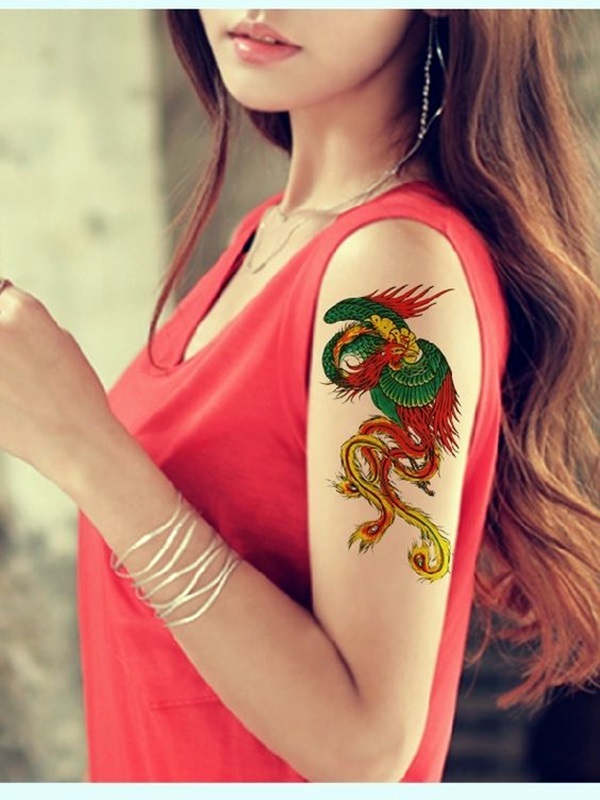 And we would definitely be wrong in saying that the phoenix tattoo would come under the realm of popular good luck symbols from across the globe due to so many of the qualities it is supposed to possess. 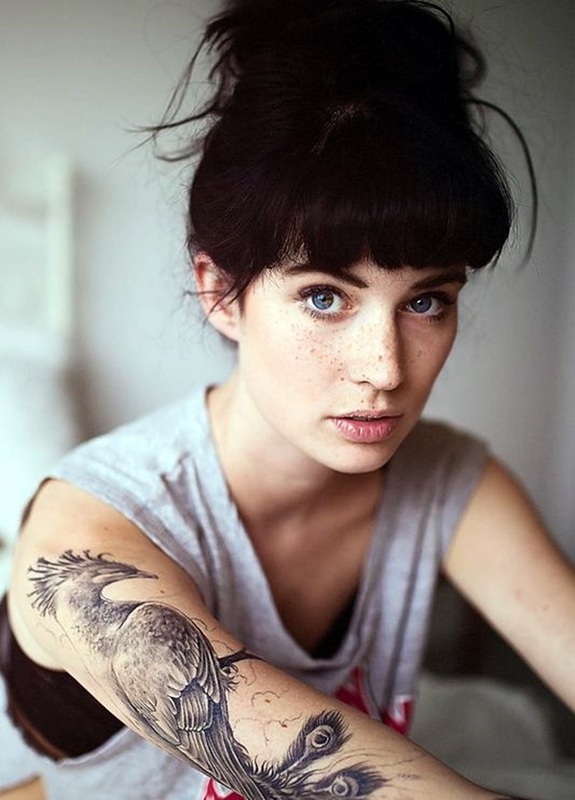 Looks: There is no doubt that the world of tattoos does give a lot of importance to the way things look. 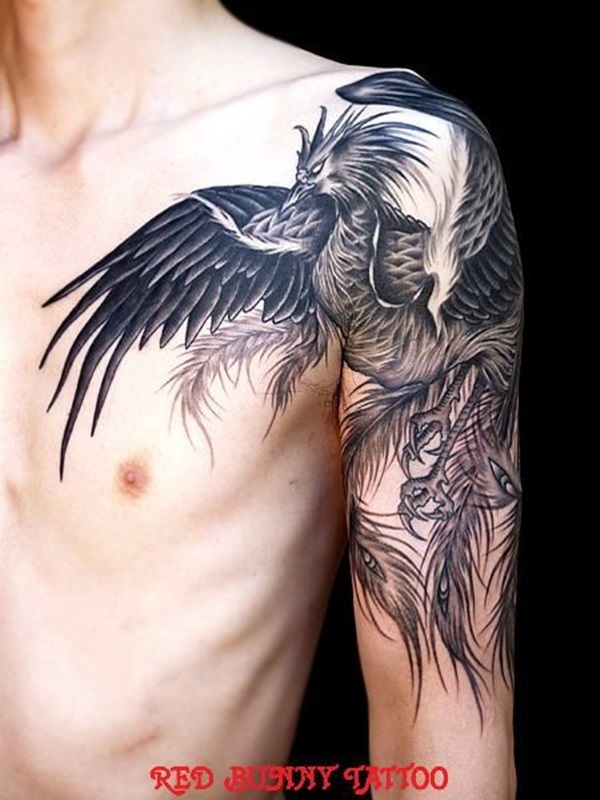 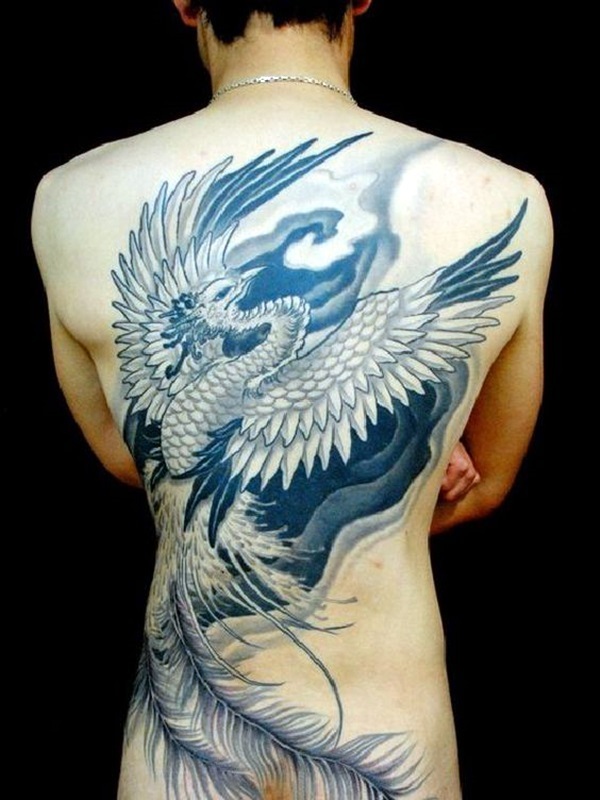 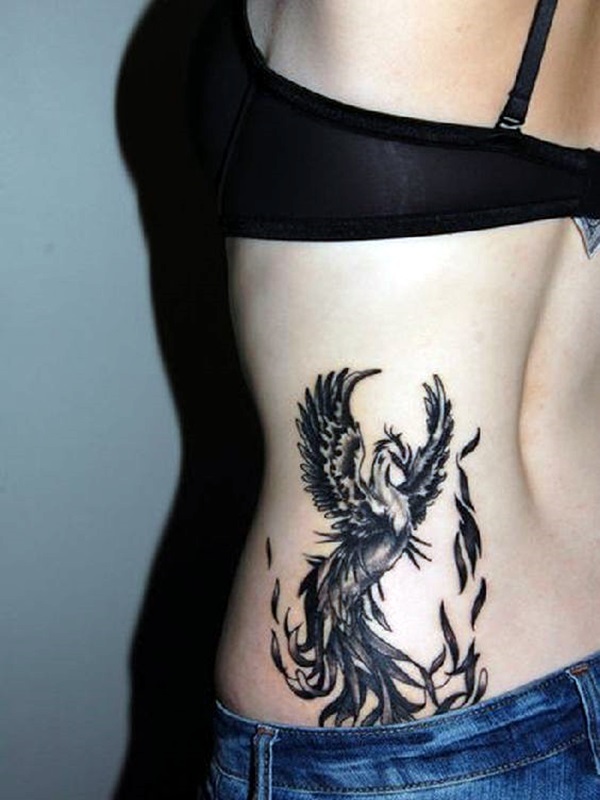 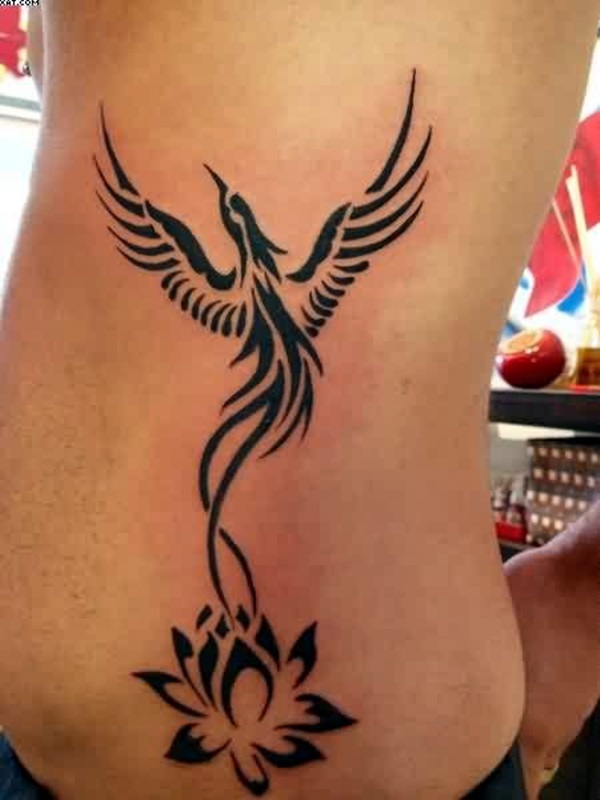 The tattoo design depicting the phoenix in its many forms definitely qualify on this point. 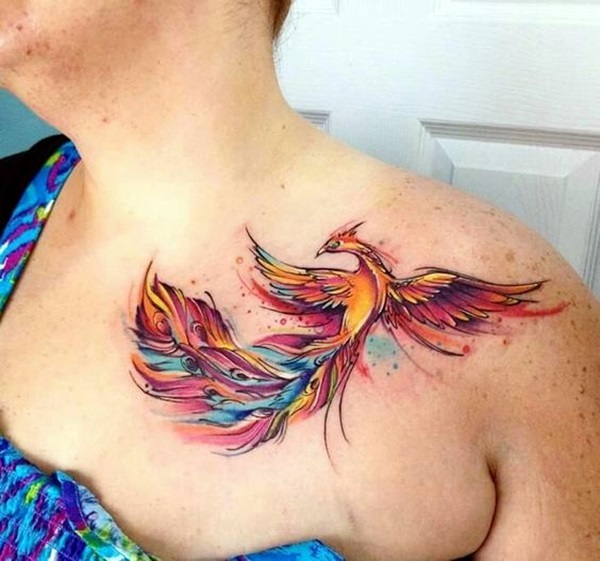 The phoenix is supposed to be like a colorful mix of swan and peacock with a lot of colors. 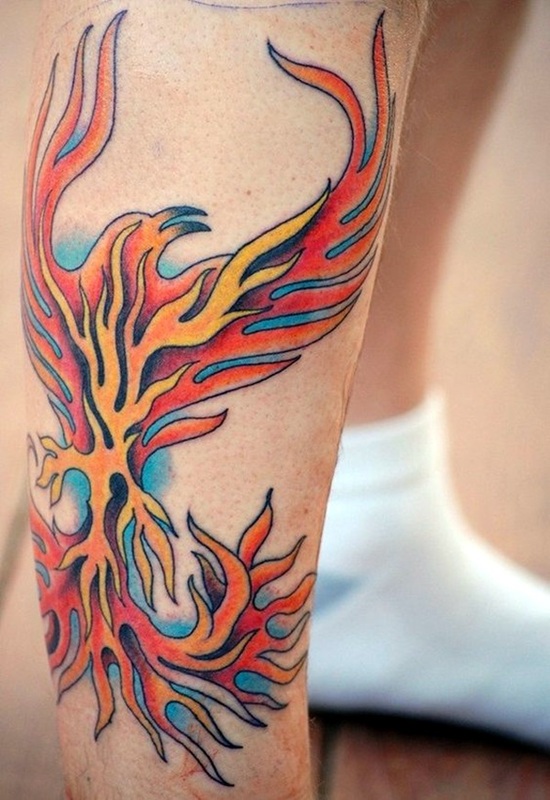 This would definitely make the phoenix a good option in as far as aesthetics are concerned. 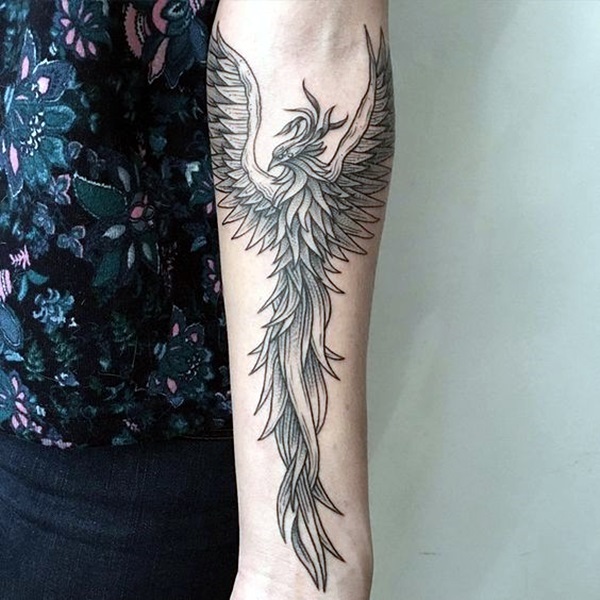 Significance: A bird that rises from its own ashes and that can bring about its own death as per its wish has a lot of significance. 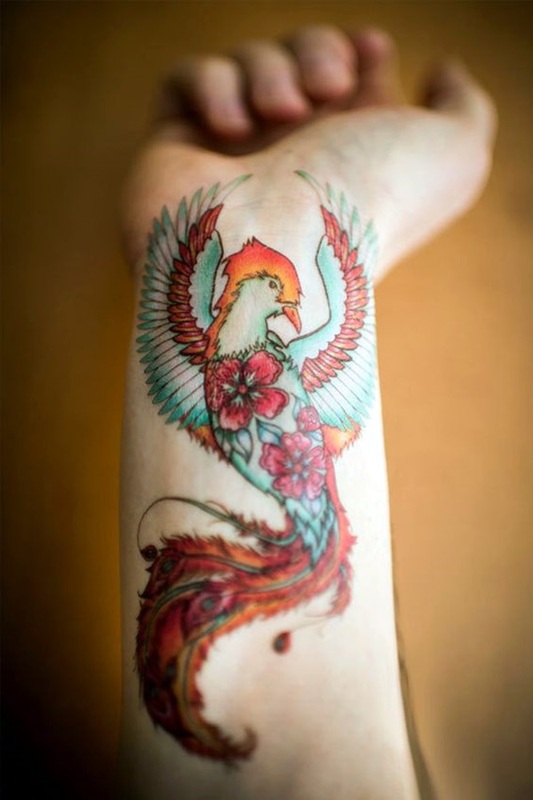 The phoenix has the symbolism of telling you that no matter which stage of life you are in, you can come back in a new avatar as long as you are willing to go through the pain of regeneration. 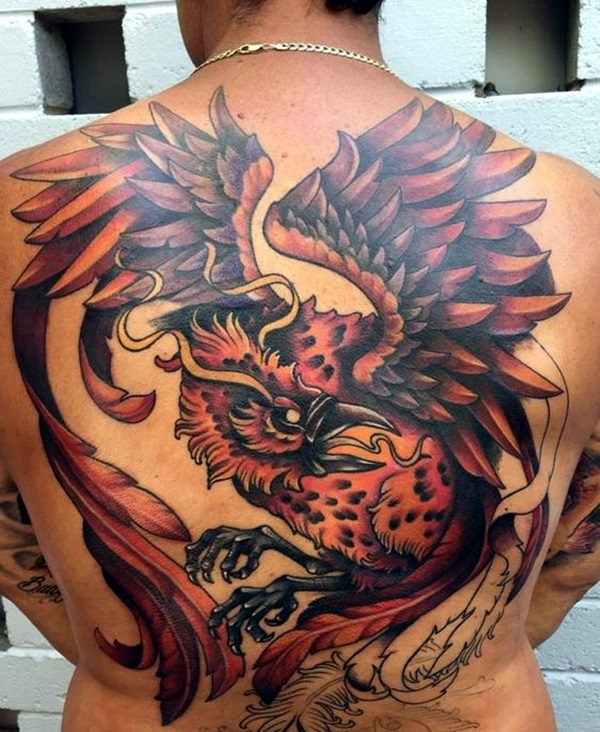 Powers: The power to heal and sooth and create magic is not something that is ordinary and by this dint, the phoenix tattoo does occupy a special place in the world of tattoos. 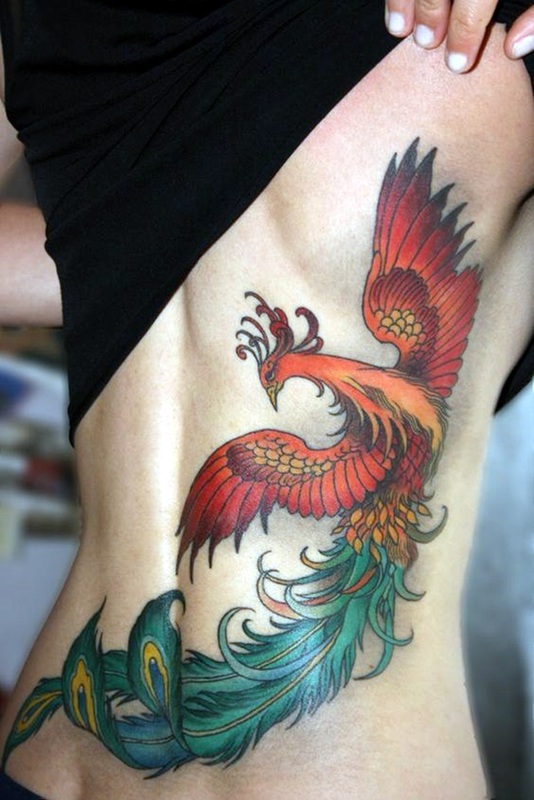 There is no denying the way the phoenix bird has been revered for all the magical and special powers that it possesses. 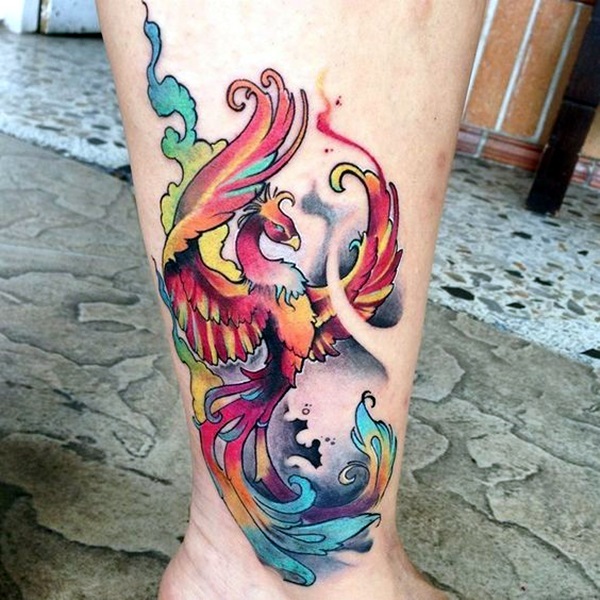 Placement: The phoenix bird is also flexible when it is used as a tattoo design because you can make it as small or as big and elaborate you want to make it. 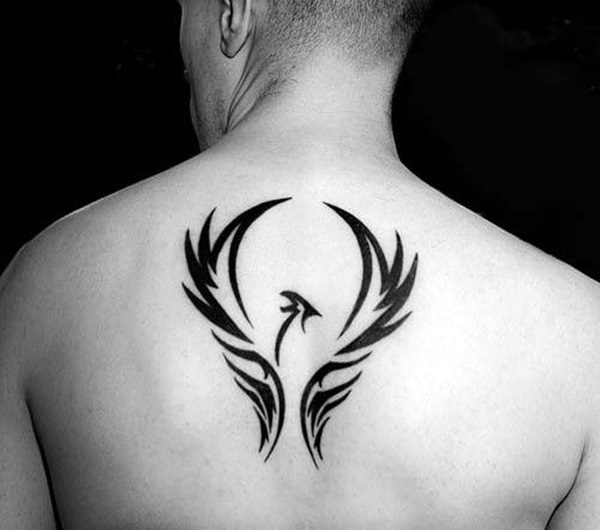 This means the placement of this tattoo is also flexible depending on the motif you pick out and feel is apt for you. 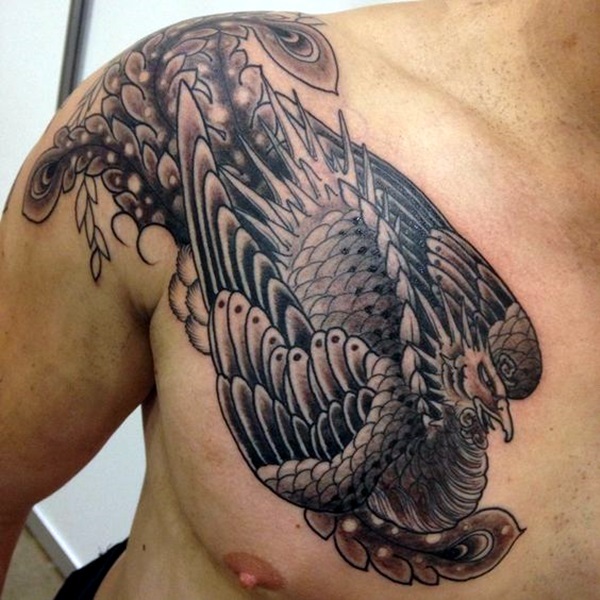 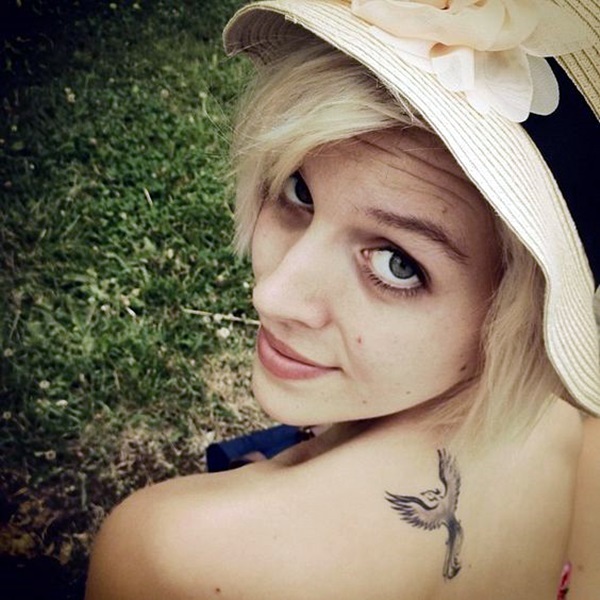 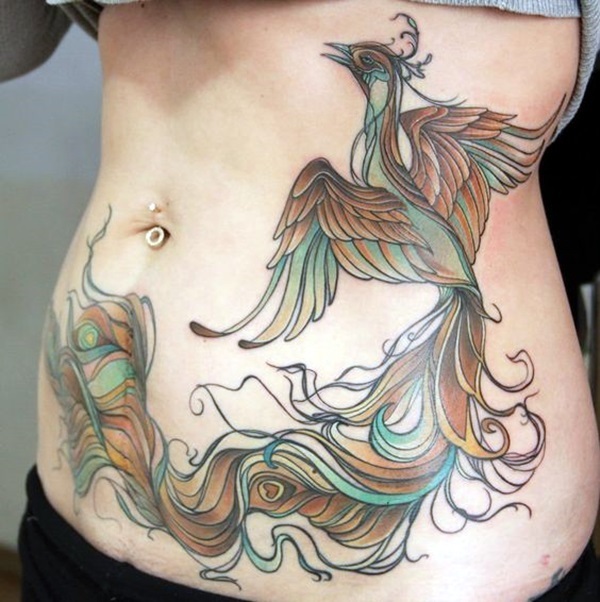 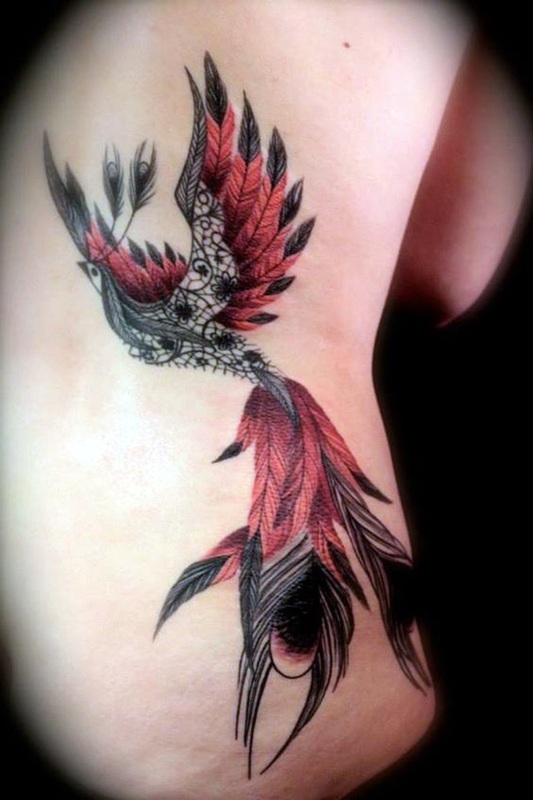 If you have decided to go with a phoenix tattoo, then we congratulate you on your good choice and good taste. 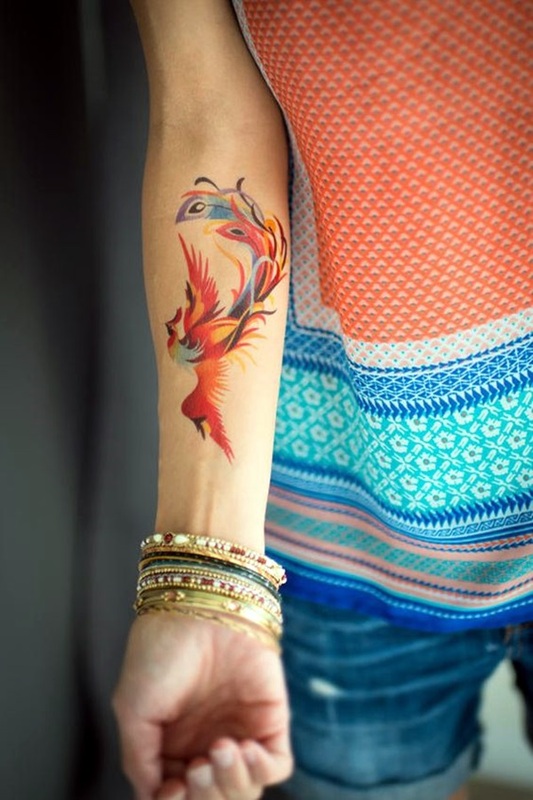 But we also feel that it is our duty to caution you that the decision to get a tattoo is not one that can be taken lightly. 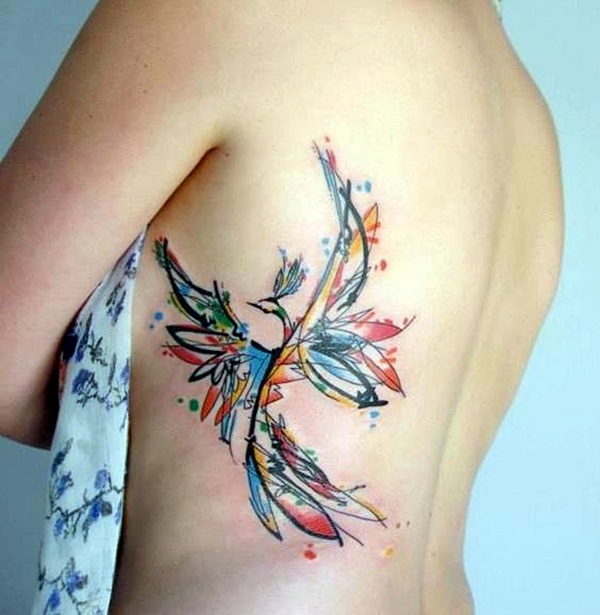 Have you thought about all the aspects of getting a tattoo? 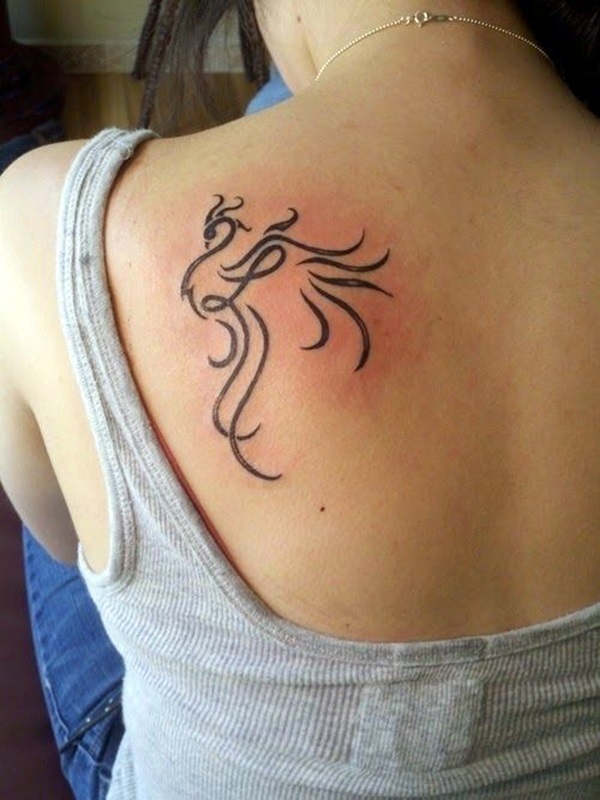 We suggest you do before you proceed with the tattoo idea.